It’s a labor of love, our little business on the prairie. We work at it seven days a week to meet our own high standards, deliver excellent service, and present unique yet obtainable modern and mid-century home furnishings. 1. 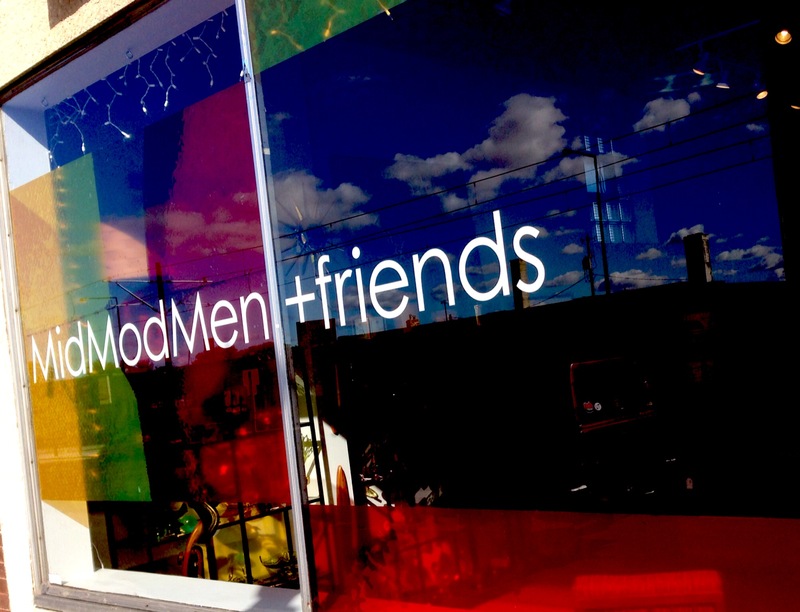 MidModMen: Restoring furniture is hot right now, and MidModMen does it exceptionally well. Midcentury vintage and refurbished pieces come with a modern twist, as do the home decor pieces. You can’t go wrong here with the down-to-earth prices and timeless style. The shop especially has a knack for rounding up Danish and Scandinavian modernist pieces. Help us grow our business by sharing this with friends and family and colleagues who have an appreciation for the kind of merchandise we offer. We’re successful not just because of our own work, but also because of the support we receive from you! Visit our Facebook page and give us a like. And more importantly, visit our store.